Scotland’s largest city has played host to many Outlander filming locations. Pollok Park, Glasgow Cathedral and the University of Glasgow are three which quickly come to mind. Dispite having more modern architecture than most other Scottish cities, it retains a rich array of architectural gems that, as well as being perfect for filming use, make the city an interesting place to visit. George Square, next to Queen Street train station is considered the centre of the city. This open square, sometimes used for concerts or other events, is easy to reach by public transport or by foot. From here Outlander fans can quickly visit the rear of the City Chambers, in John Street, where Frank proposed to Claire. It is also not far from Glasgow Cathedral and St Andrews in the Square. 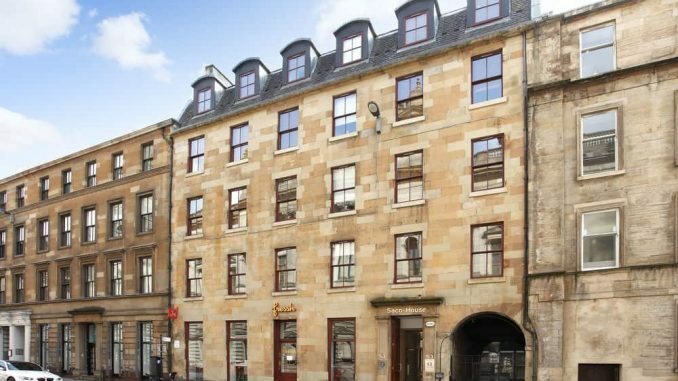 There are many fantastic hotels to choose from, but our favourite, and recommendation, is SACO Glasgow, which is literally across the road from the City Chambers. Home to the University of Glasgow and some of the wealthier suburbs of Glasgow, this is a very pleasant part of the city. 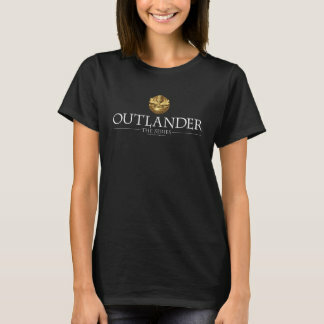 Fans visiting the Univeristy, the nearby Kelvingrove Park and the residential Dowanhill Street will recognise them all from Outlander season 3. 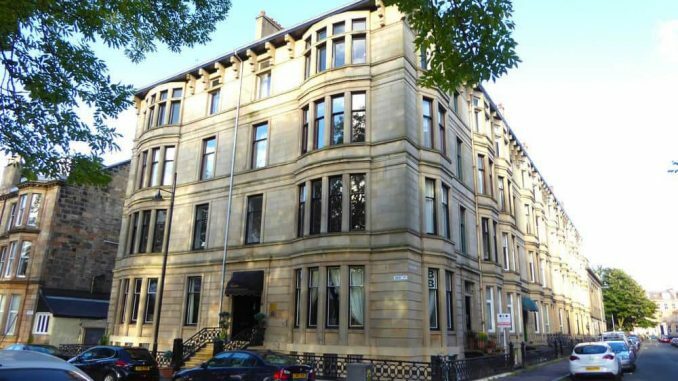 Our suggestion for tourist accommodation is Alamo Guest House, located literally a few metres from Kelvingrove Park. A much used location is Pollok Park. Best known for The Burrel Collection, this popular public park has been used many times to represent Scotland, France and the USA. It is possible to take a short train journey or taxi ride to the park. Alterntively, there are some good accommodation options. 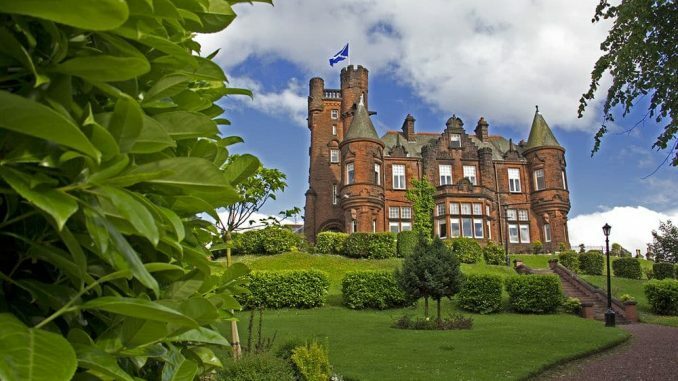 Our recommended hotel for the area is the impressive Sherbrooke Castle Hotel.